Chris Goddard has been appointed as Senior Coach. The 2017 Coach of the Year was previously at Birkalla, coaching at a senior level for 5 years, from 2009 to 2014. 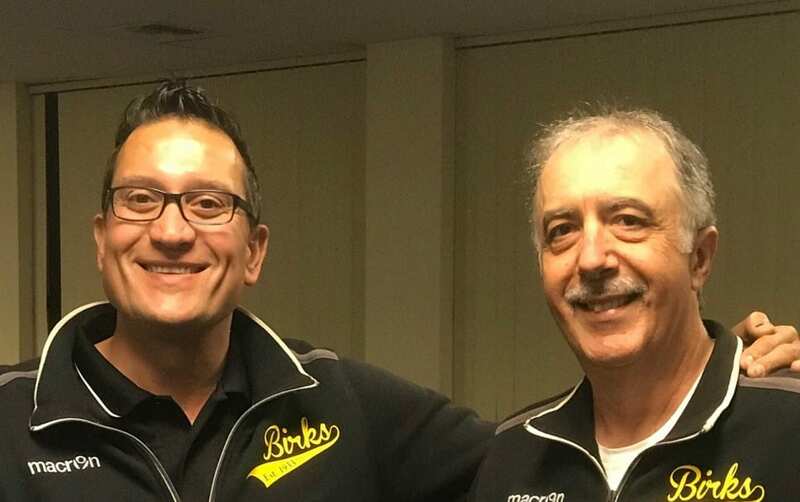 In 2015, he left to take a first team role at Sturt Lions where he has been for the last 3 years, successfully promoting them to the National Premier League. We look forward to his return and continuing his journey at the newly renovated Jack Smith Park, with a mission to bring Birks back to the NPL. We would also like to announce that Daniel Paterson has been appointed Reserves Coach for the 2019 season. 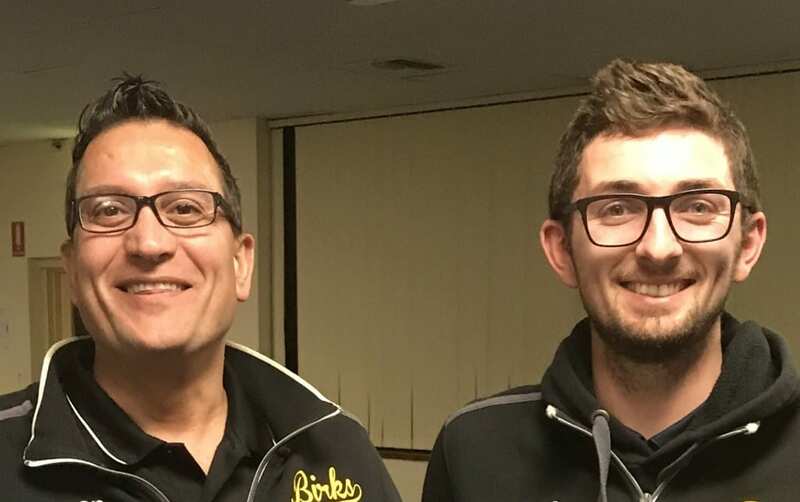 We are thrilled that Daniel has returned to Birks after 4 years away at Sturt Lions and The Cove FC. His most recent appointment was Assistant Senior Coach at The Cove. We are also thrilled to appoint Will Plush as Under 18 Coach. As an instrumental player in our first team for the past 4 years, we are pleased to offer Will the opportunity in his first senior coaching role. He comes with 7 years of junior coaching experience and holds a current B licence. As we focus on the club’s future and returning it to where it needs to be, a newly appointed Football Board consisting of current, past & experienced junior and senior members will bring their knowledge and experience to Birkalla. 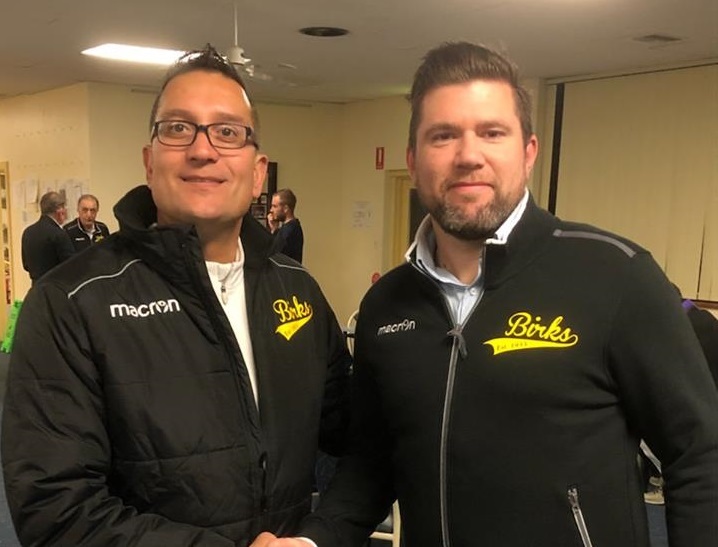 It’s aim being to redefine and instil a coaching philosophy that will see us become one of South Australia’s top soccer clubs from Juniors through to Seniors. 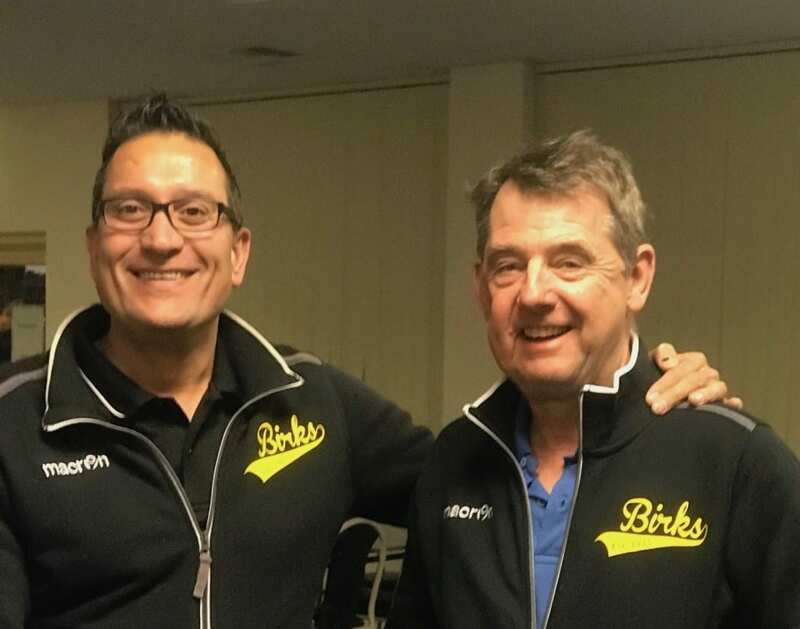 To that, we are excited to announce that Phil Stubbins has joined WT Birkalla as a mentor and adviser and will sit on this newly formed Football Board. 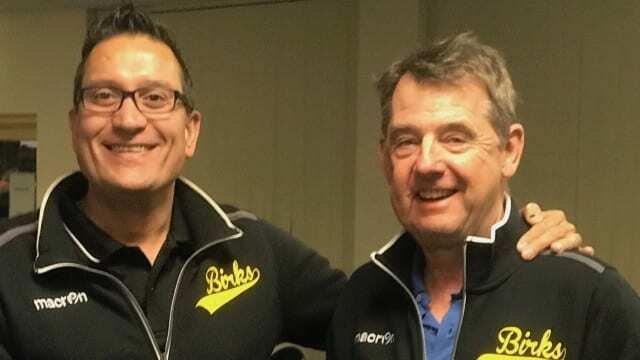 It goes without saying that Phil will bring a wealth of experience to WT Birkalla, having not only played at the highest level in the UK and other countries, as well as coaching roles at Newcastle Jets and Adelaide United in the A-League, for over 5 years. Currently, Phil is Director of Coaching at the Australian College of Sport and an ambassador to football in general. We are excited to have Phil part of the WT Birkalla’s football department, sharing his knowledge with our players, coaches & football management team. 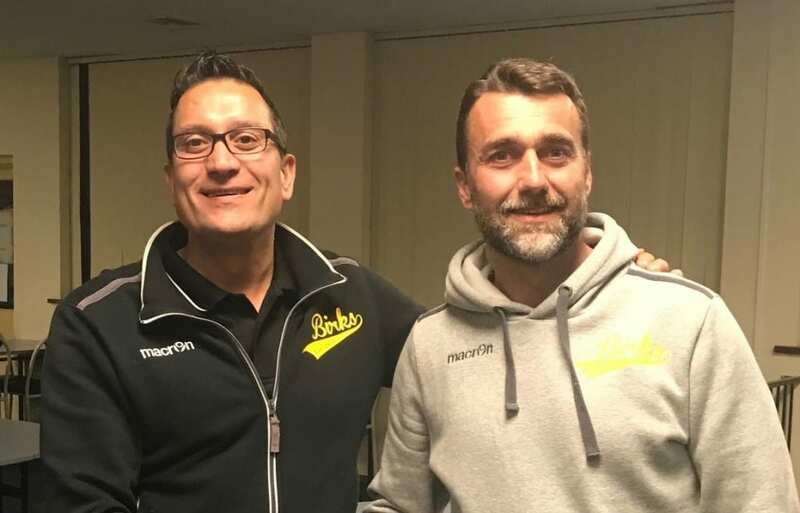 We also welcome back to Birkalla, Aldo Maricic as Technical Director. As part of this appointment, Aldo will also sit on the Football Board – as too will Mark Tinnion, our Junior Technical Director. Finally, we are pleased to announce the extension of our partnership with Neil Tate and Full Reach Goalkeeper Coaching Services to provide Goalkeeper training and development for our Goalkeepers from our Juniors through to our Seniors. To all our families, members & sponsors, please look out for more exciting announcements on our website, Facebook & Instagram pages as they happen, and join us for what will be an exciting time. At Birkalla, we are more than confident that with these appointments, we have made the right decision for our club. We are looking at 2019 with great optimism, as we return back home to Jack Smith Park.